If you're just starting out on the FODMAP Diet and feeling lost or overwhelmed, this is dedicated to YOU as you search for help starting FODMAP. Here is my ultimate recipe for low-FODMAP Salsa plus yummy Mexican-style rice! There's also a cooking video (yeesh!) and a free bonus download, "10 Things to Make with Low-FODMAP Salsa." Get started with the FODMAP Diet today! Click to get your FREE shopping list now. Visit Calm Belly Kitchen | Clean Eating Food Coach's profile on Pinterest. This page contains links to our affiliate partner sites. Hi, I'm Julie! I'm a health coach for women with IBS. 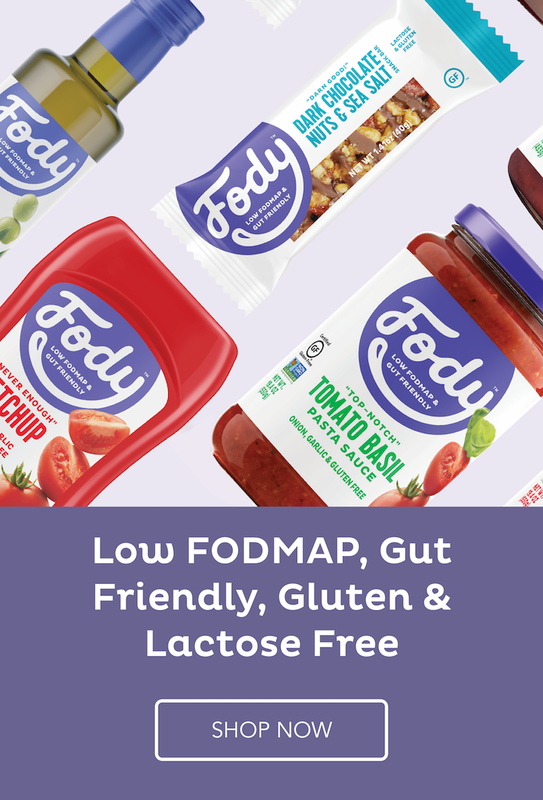 I suffered with irritable bowel syndrome for 12 years before I learned about the FODMAP diet and how to manage my symptoms with delicious food. The Calm Belly Method is NOT about deprivation. It's about learning to control your symptoms so you can travel, eat out, and have a happy, calm-belly life even with IBS. Flip through recent blog posts!